If you’re pursuing photography to a professional extent, you may be better off buying new, but for hobby and semi-pro photography, used digital SLRs are well worth it – as long as you minimize the inherent risks as much as you can. Today’s tips assume that you are able to view and test the camera in person. If you aren’t able to interact with the camera prior to purchase, you may also want to check out our guide to buying used camera gear online. In the case of a shutter jam or malfunction, a DSLR is rendered pretty much useless. The shutter is the main component that controls how much light hits the sensor when taking a photograph. A broken camera shutter is like a broken car engine: until it’s fixed or replaced, you’re out of luck. 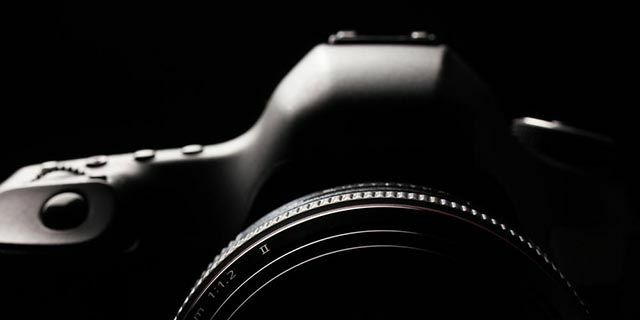 Therefore, when buying a used DSLR, it’s extremely important that you check the camera’s shutter count, which is a running total of how many photographs have been taken. Going back to the car analogy, a camera’s shutter count is like a car’s engine mileage: the higher the shutter count, the greater the risk of imminent malfunction. Entry level cameras are rated for around 50,000 shots. Mid-range cameras are rated for around 100,000 shots. Professional cameras are rated for around 200,000 shots. Nikon and Pentax include the camera’s shutter count as part of a photograph’s EXIF data. There are several free online tools, like Shuttercounter and MyShutterCount, where you can upload photos and pull shutter count info from the EXIF data. Canon doesn’t include the shutter count in EXIF data so you’ll need to use a tool like EOSInfo (a bit outdated but usable for older models) or the web-based EOSCount (requires Internet Explorer and ActiveX to work properly). 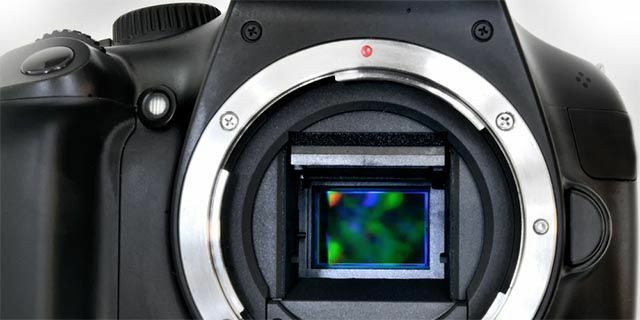 Just as important as shutter count is the camera’s physical condition. When you get a chance, invest about 30-60 minutes to diligently inspect and investigate every inch of the potential purchase. You don’t want to miss any glaring issues while you still can. Inspect the sensor. Take several photos of various subjects in various states of focus and download them to your computer. Blow them up to maximum zoom and look around for imperfections. Spider-web like patterns indicate a growth of fungus on the sensor, which is terrible news for the camera and will only get worse over time. Spots and lines could indicate dirt, dust or hair on the mirror or sensor, often fixable with a clean. Botched cleaning jobs can cause irreparable damage to the sensor’s delicate surface. Assume the sensor won’t get any better than its current condition to avoid disappointment and if there are some problems with the sensor, it’s up to you to decide if you’ll be able to tolerate them or not. Inspect the photo quality. Take a few shots with Auto White Balance and see if the resulting photos look okay. Even if the color is somewhat off, you can probably fix it in post-production. However, if the color is really bad this may be indicative of a fault and you’ll probably want to pass. Also, consider testing for dead pixels if you can. Inspect the buttons. Make sure they all work properly and look out for sticky buttons, particularly the shutter-release button. Test all dials to ensure they’re mechanically sound, make sure the power button hasn’t worn loose and if the camera has a touchscreen then test that too. Inspect the connector ports. Do the ports look worn or corroded? Does the camera connect properly to the computer? 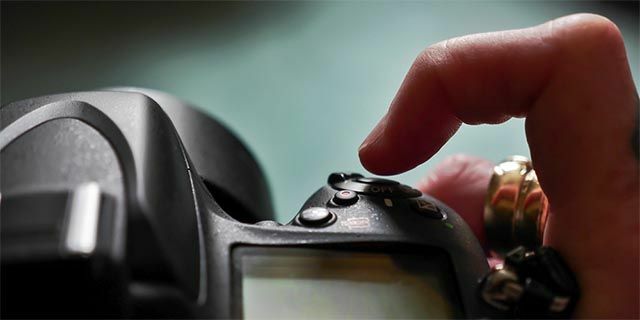 Are the wireless features functional, such as remote shutter release? Loose or ill-fitting battery and memory card covers are also problematic areas, so check them over for signs of wear. Thieves love cameras. They’re relatively compact and portable yet pricey and high in demand. Unlike modern smartphones that have security features like Apple’s Activation Lock which renders the device useless, cameras are easy to sell too. Before you buy any used camera, be wary of signs that it might be stolen. Is it extremely cheap? Thieves want to get rid of their stolen goods ASAP and nothing sells quite as fast as a camera priced way below market price. Not every sale is illegitimate, but the cheaper it is, the more suspecting you should be. Is it missing peripherals? No reputable seller will only sell a camera body and lens. If the transaction is missing a box, a charger, a manual, some extra cables, and if the seller doesn’t want to leave a receipt, then those are serious red flags. Is the seller urgent? Another red flag is when the seller really doesn’t want to hold onto the camera. Yes, some people just want to get rid of their stuff and make a quick sale. That’s fine. However, when combined with the other warning signs, it should raise your suspicions. If you suspect that the camera is stolen, consider using a tool like Stolen Camera Finder or Stolen Equipment Registry or Camera Trace to check the serial number against a database. You should research where to find the serial number before you inspect the camera, and if the seller really doesn’t like you checking such information then that should raise another red flag too. It’s also worth remembering that handling stolen property is highly illegal, risky and morally reprehensible to boot.